JUKE BOX SERVICES, repairs, online shop and spare parts for jukeboxes. 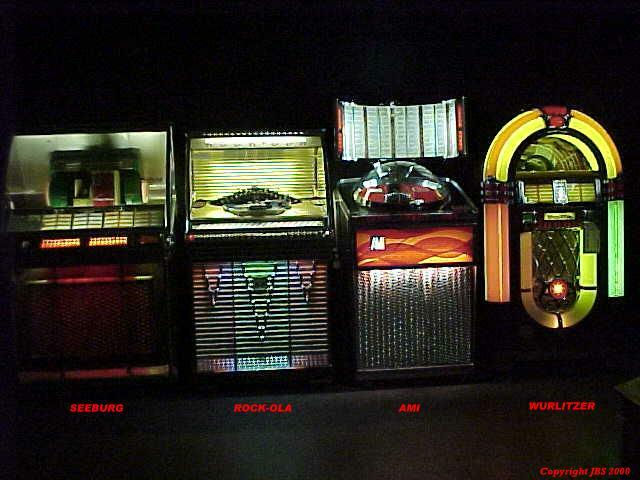 FOR WURLITZER, SEEBURG, AMI, NSM, SOUND LEISURE AND ROCK OLA JUKEBOXES. and an engineer who can repair jukeboxes at home or in our workshops. showrooms at Twickenham and are the sole copyright of Electroline Ltd.
please contact us at the address above.